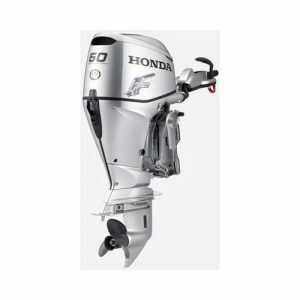 You’re looking at Honda’s most advanced technology – a lightweight powerhouse in a mid-range package. 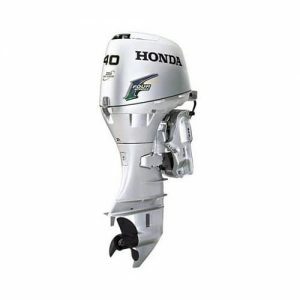 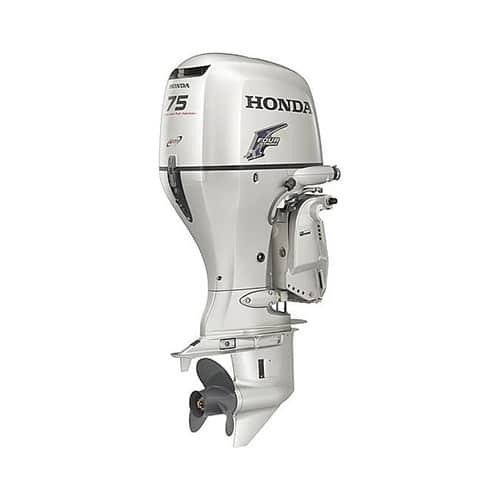 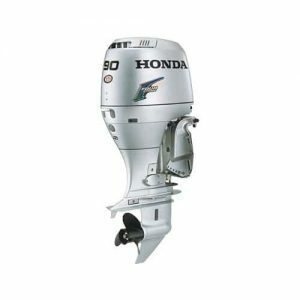 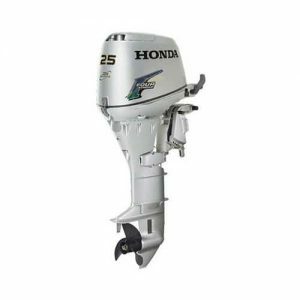 The BF75 offers a host of Honda legendary technological advancements and exclusives. Add in Multi-port Electronic Fuel Injection, BLAST, Lean Burn Control, and a 3 Way Cooling system, and you’ve got a pair of motors that are explosive upon acceleration, economical, efficient, and durable – which means maximum quality time on the water for you and minimum fuss.